A day hike may seem nothing to think much about, especially if it’s an easy one, but you always have to be prepared. 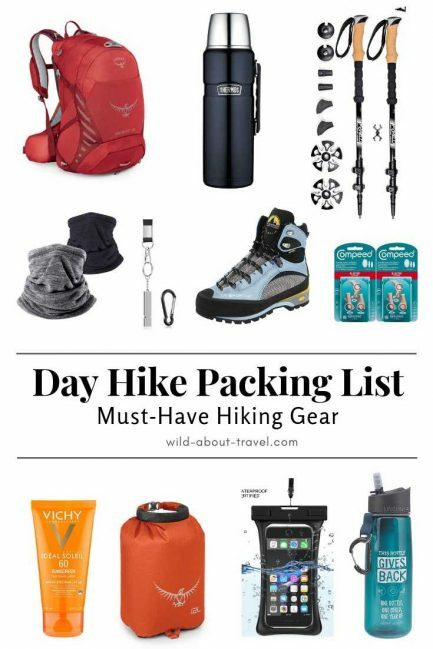 Here’s my day hike packing list, with 11 essential hiking gear. I’ve been hiking alone for a long time, and I had my share of one-day walks, some quite long. I learned a few valuable lessons, like never underestimate how quickly the weather can change, and being prepared (as much as possible) for the unexpected. That’s how I found out that there’s essential hiking gear I always have with me, no matter where I go and for how long. Breathable air mesh back panel: you don’t want your daypack to stick on your back, do you? Load bearing hip belt: to keep your backpack stable and reduce the weight on your back. Integrated rain cover, so that you don’t have to buy a separate one. 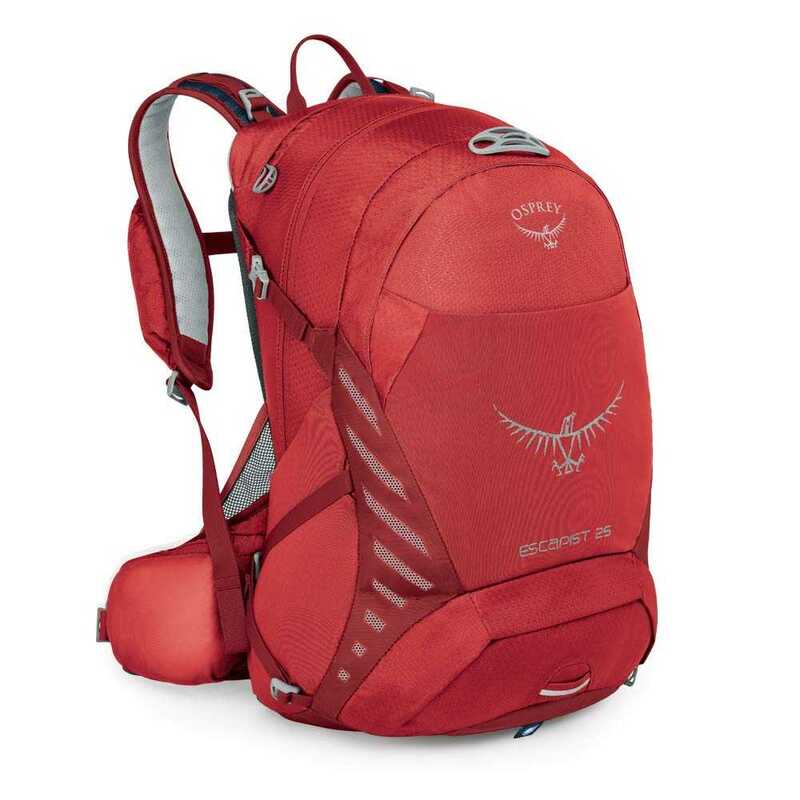 I’m a big fan of Osprey backpacks, and my favorites include the unisex Osprey Escapist 25, as well as the lightweight Osprey Tempest 20 for women. Technically speaking, you don’t pack your hiking shoes but… This is the most critical hiking gear since hiking shoes have a huge impact on comfort AND safety. Therefore, if you have a limited budget, you can buy cheaper versions of any hiking essentials, but the shoes are the ones where you’ll be happy to spend more. What are the key features of hiking shoes? Comfort: this is very personal because we all have feet shape differently. You can buy hiking shoes online, but first, go to a store and try them on. Waterproof: few things are more unpleasant than wet feet. Even if the sun shines, you might have to cross a stream. Proper dented soles to walk on rough terrain. I love my La Sportiva Women’s Trango S Evo GTX hiking boots. High and supporting my ankles, they were my faithful companion when hiking Los Glaciares in Patagonia, the Dolomites, and at many other places. 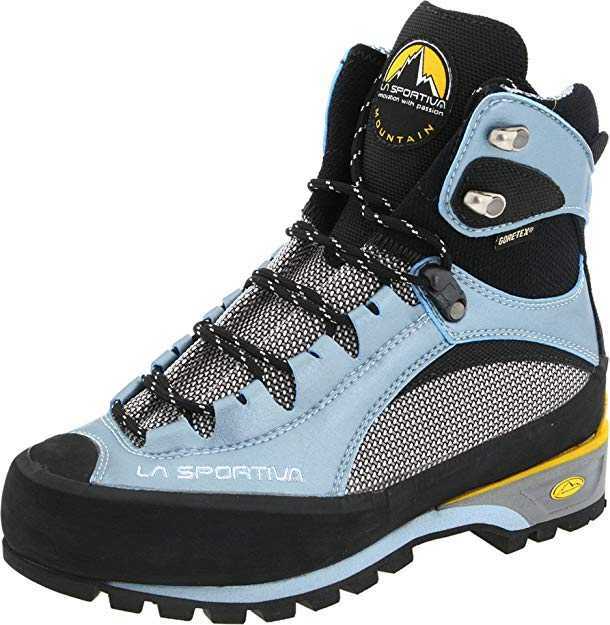 When I bought them, I was hesitating between La Sportiva and the Scarpa Women’s Kailash Boot. I ended up buying La Sportiva because they felt more comfortable on my feet. More recently, I bought a pair of low hiking shoes. Although I miss feeling my ankles steady, these shoes are lighter and practical when I go on easy trails I already know, like when I go hiking Portofino. I’ve been there many times, and I know they are enough. They’re also practical for a short break because I can wear them as well with a pair of jeans, and don’t need to bring a second pair of shoes. I use mine quite a lot, and I bet you would too. A good option is the Salomon Women’s X Ultra 2 GTX W Hiking Shoes. They’re stable, lightweight, and waterproof. 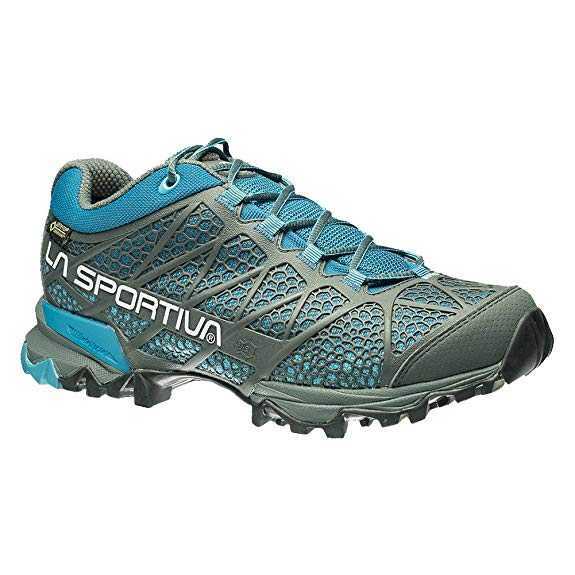 Another interesting choice is La Sportiva Women’s Primer Low GTX Hiking Shoes. I like a lot the bright color of these lightweight, breathable hiking shoes. How you dress in the first place for your hike depends on the season, the location and the weather. However, whatever your outfit, you must be prepared in case of a sudden change in the weather conditions. Winter and cold temperatures make things easier. Layers are the way to go, and if it suddenly gets warmer, it’s just a matter of taking a layer off. But Summer, as well as Spring and Autumn, can be treacherous. That’s why I suggest to always add spare clothes in your backpack when you head for a day hike. Looking at the weather forecast before hiking is good practice, but remember that it’s not an exact science. Forecasts can be wrong. 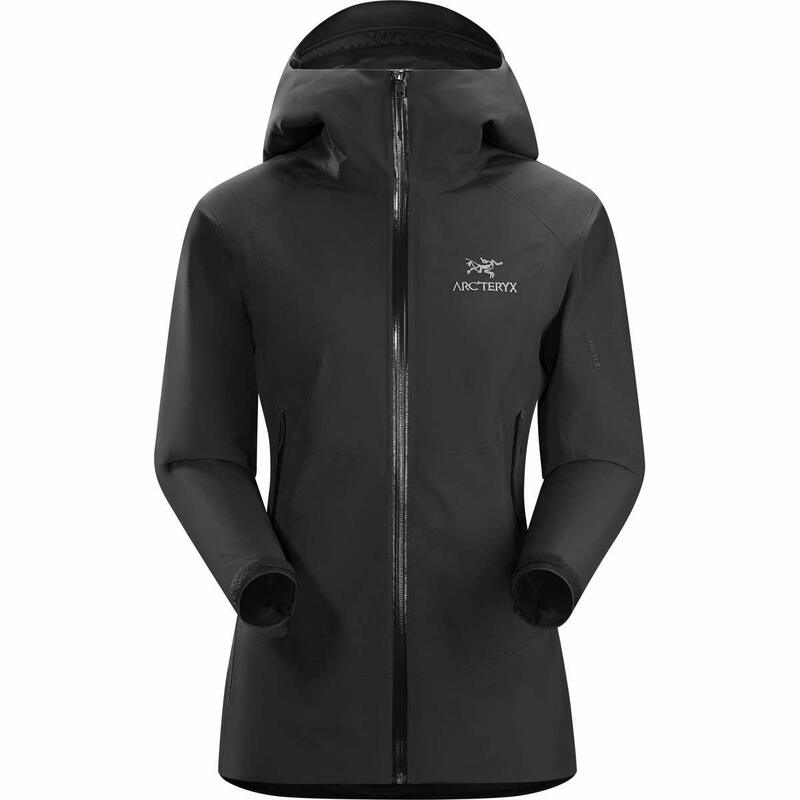 Lightweight gore-tex hard shell jacket with hood, to face rain and wind. Lightweight gloves, touchscreen compatible so that I don’t have to take them off whenever I want to check my smartphone. As much as possible, I want to stay warm and dry, and I guess you want it too. Since I started using hiking poles, I always bring them with me. They make me feel more stable, and they help me reducing the impact on my knees when walking downhill. Like everything, there’s a variety of options to choose from, from cheap sticks to expensive ones. To be honest, unless you’re off for a very challenging expedition, I don’t think it’s worth spending a lot of money. Mid-range priced hiking poles will do well enough. However, when looking for hiking poles keep in mind a few essential features. Collapsible sticks are much more practical to carry along once your hike is over. You can choose between telescopic and folding hiking poles. I have a pair of telescopic sticks with twist locks, but I’d be keen to try the telescopic ones some day. Natural cork grips: they’re not essential, but they’re useful to absorb sweat, and I find them more pleasant to the touch. 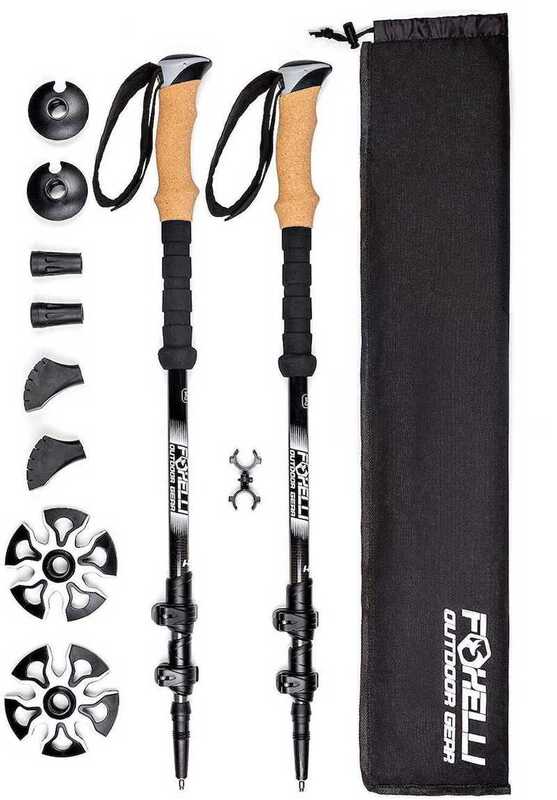 You won’t get wrong with the collapsible, lightweight, shock-absorbent Foxelli Trekking Poles. 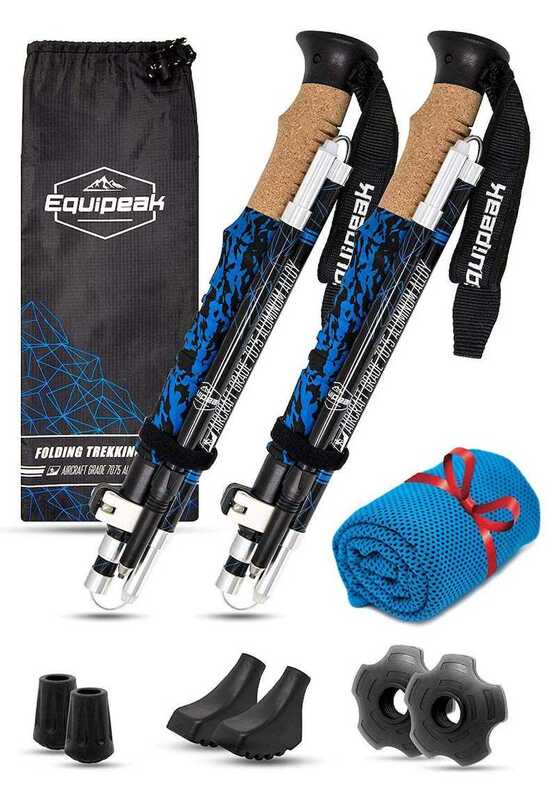 If you’d instead buy foldable sticks, the Equipeak Collapsible Folding Hiking & Trekking Sticks are good value for money. Hydration when hiking is essential and my day hike packing list always includes at least 1 liter of water (33 Oz. ), often two liters (66 Oz.). I usually prefer cold water; however, on a cold and windy day, a hot beverage is a sweet treat. 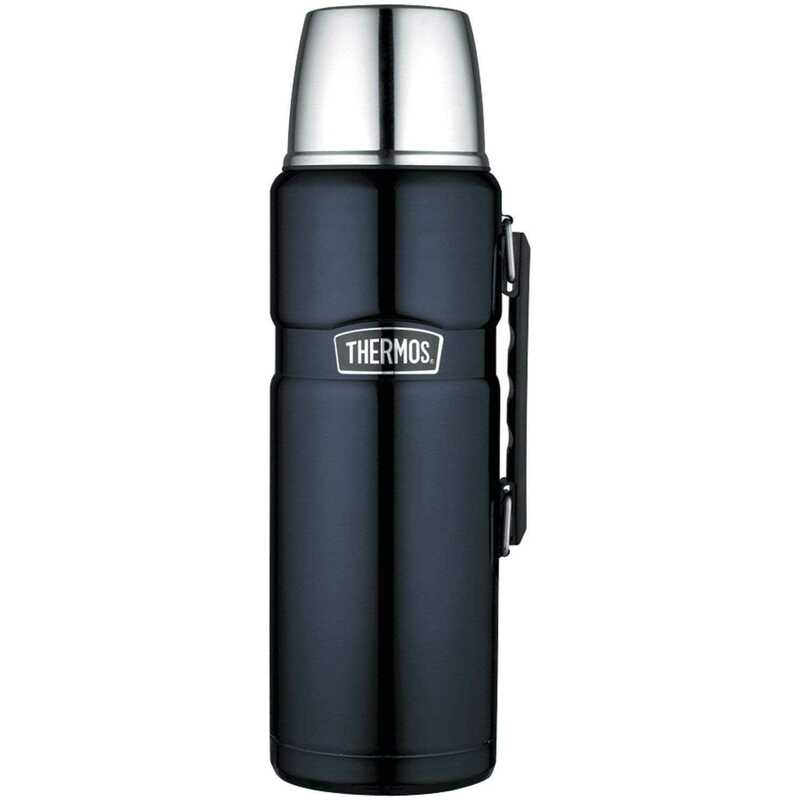 The Thermos Stainless King 68 Ounce keeps liquids hot or cold for about 24 hours, and I like the integrated cap allowing to drink hot beverages easily. 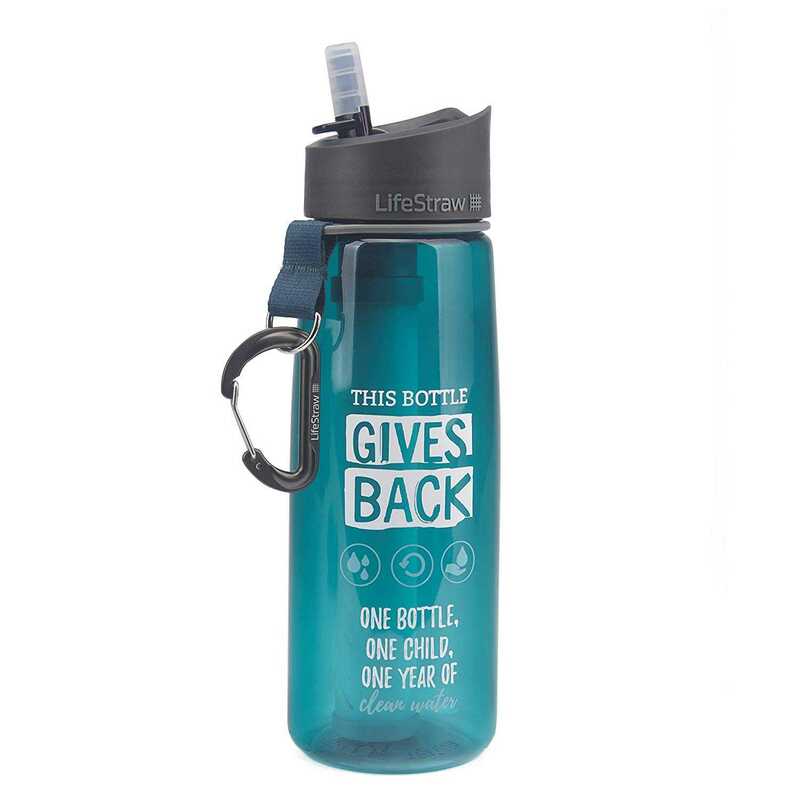 Since having enough water is my greatest concern when I go hiking, and I want to avoid carrying too much weight, I’m pleased with my LifeStraw Go Water Filter Bottles. I am able to refill them at a stream, filtering the water. 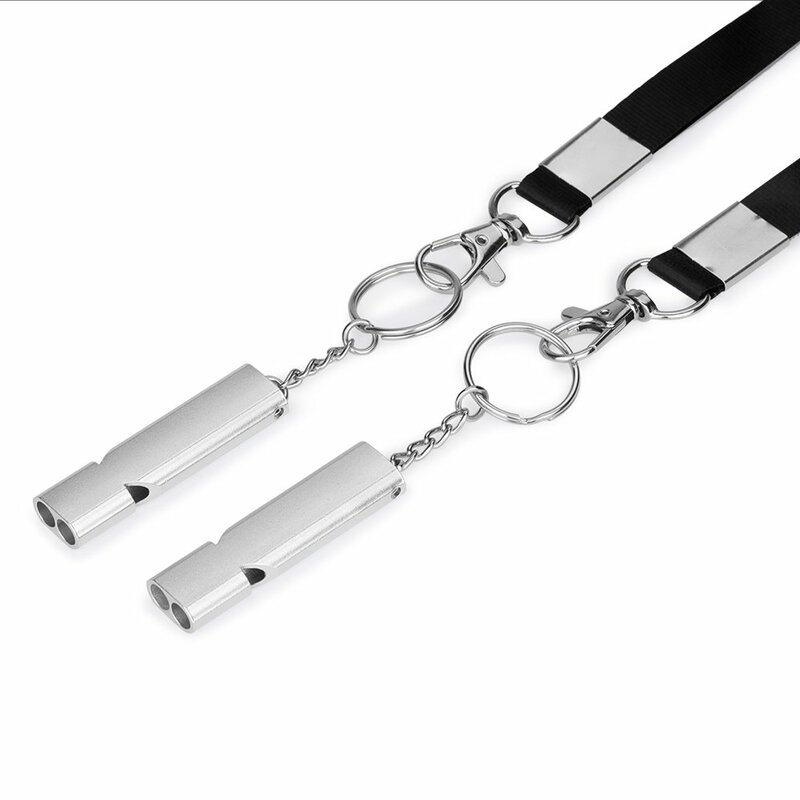 A simple, light and cheap accessory which is one of my favorite. So much so that not only it is an essential item in my day hike packing list, but I always bring one or two with me, wherever I go. I like tube bandanas for their versatility. 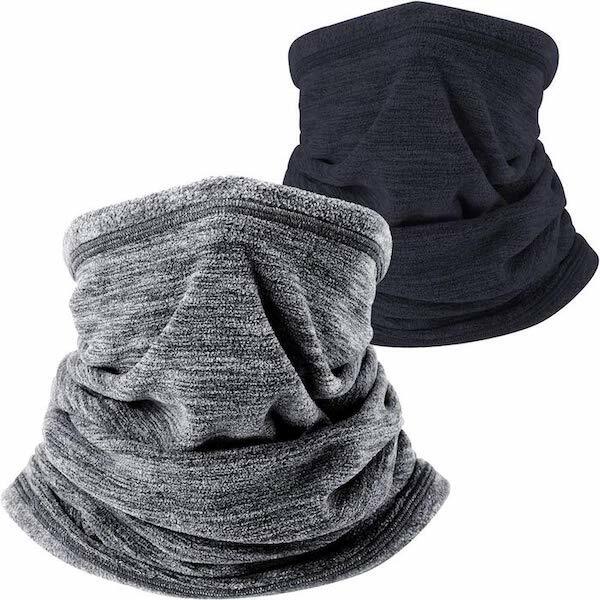 Neckwarmer, headscarf, hair wrapper and more. Indeed, I felt glad to have one with me when I fell while hiking the West Highland Way in Scotland. I hurt my wrist short before reaching half of the last leg, a very long 30+ km walk. There was no other option than continue hiking, and my wrist was painful. To ease the pain, I regularly soaked the bandana in the cold water of the many streams, wrapping it around the wrist and finding relief. 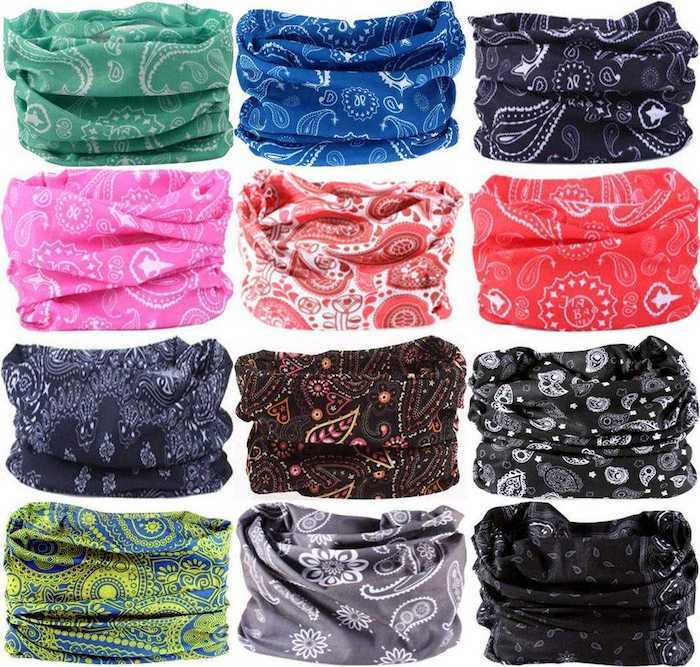 During the summer heat, I wear a wet bandana on my head and feel refreshed. And a tube bandana often adds a fashionable touch to my outfit. 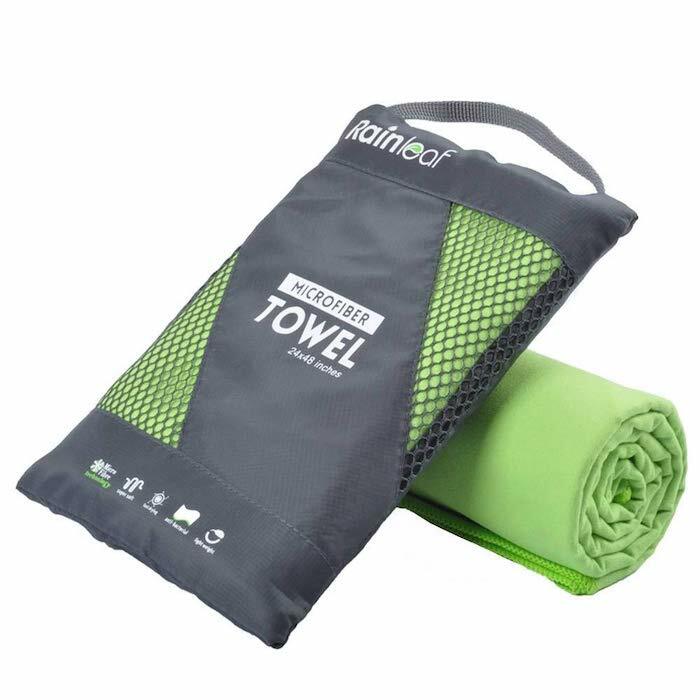 Weather can be unpredictable, and I always have a lightweight, quick dry towel at hand in case of a sudden shower. I used it quite a lot when hiking in Scotland and when I traveled along the Causeway Coastal Route since showers are commons. No one likes to feel wet all day long, right? And I also use it as a blanket to sit on the grass and enjoy a picnic during my hikes. I am an optimist by nature, and always think that everything will be fine. I learned my lesson when I hurt myself while hiking the West Highland Way. 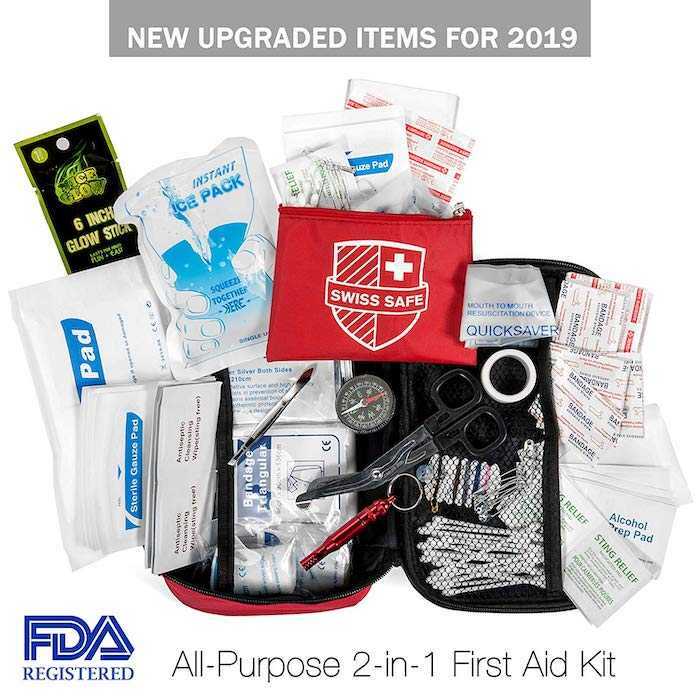 Since then, I added a First Aid Kit to my day hike packing list. There’s nothing worse than sore feet, and blisters can seriously ruin a hike. That’s why I never leave without a pack of Compeed blister cushions of mixed sizes, suitable for heels, toe and the side of the foot. 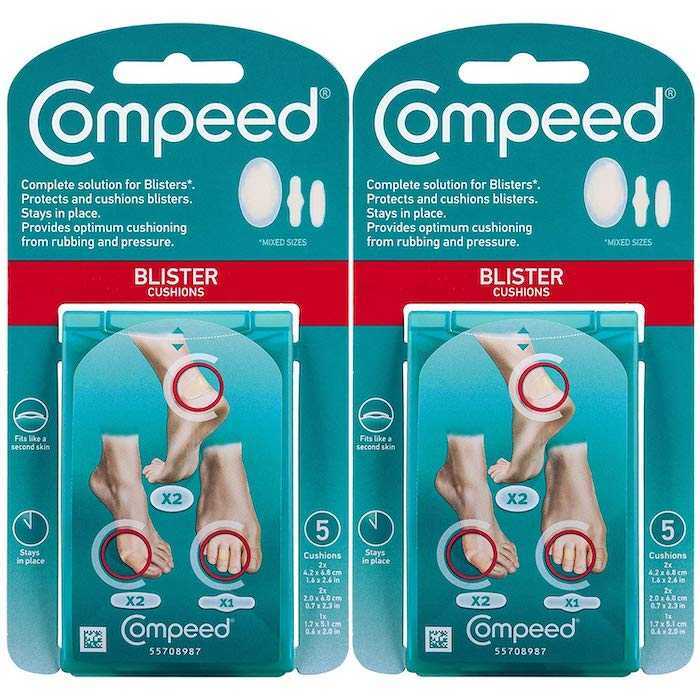 I tried a couple of other brands, but none are as good and effective, so I stick to my precious Compeed. A backpack cover is only light protection, and if it pours down rain, it won’t even nearly be enough. Hence, I bag the spare clothes and valuables in a dry sack. And my beloved Sony Alpha a7 II in another one. 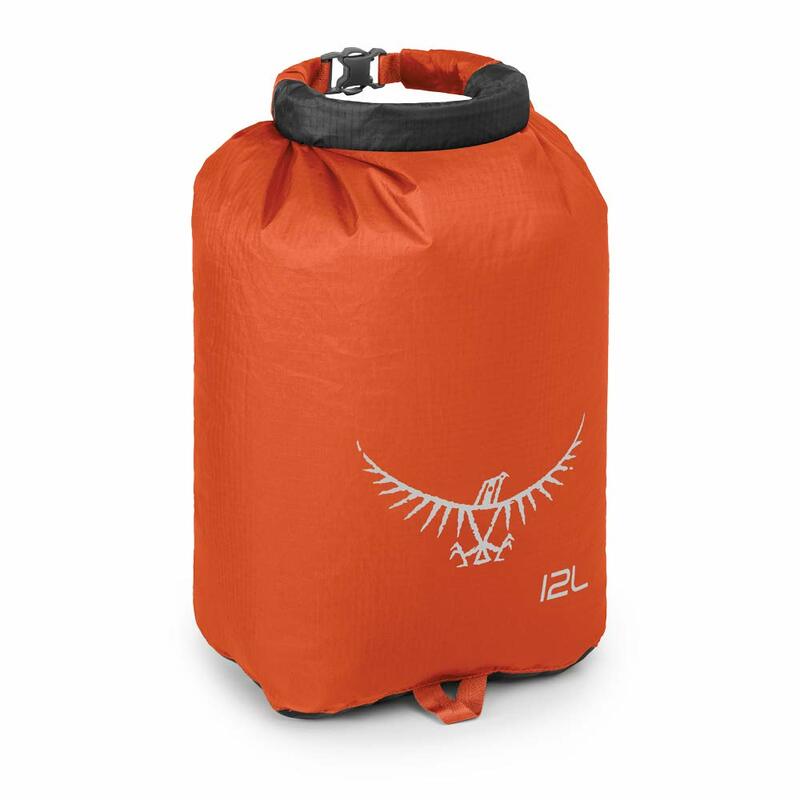 The Osprey UltraLight 12 Dry Sack works perfectly and keeps all my valuables safe. 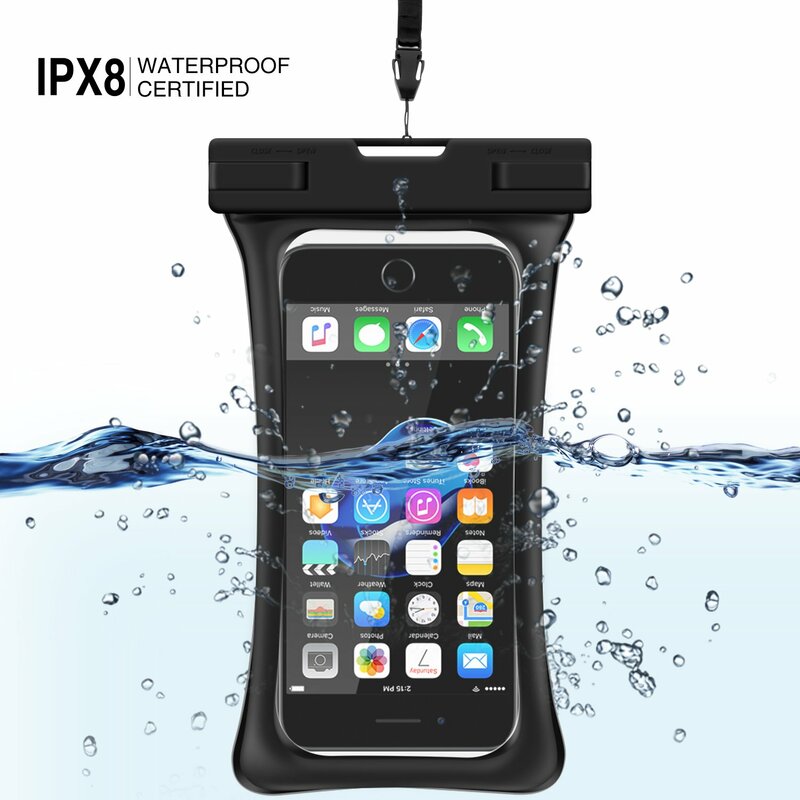 I also use a waterproof phone case. I don’t want to ruin my brand new Samsung Galaxy S9+. Never forget to protect your skin with a good sunscreen. Also, remember that the sun rays filter as well through thin clouds. Apply sunscreen generously on your face (including ears), your neck (don’t forget the back), and all the parts of your body exposed to the sun. 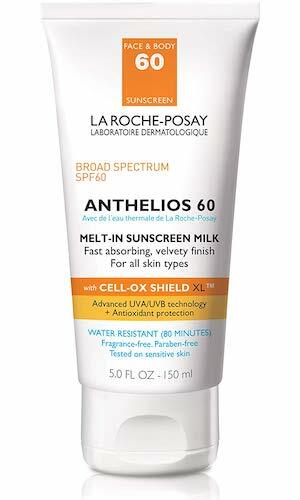 A few years ago I started suffering from allergic reactions to greasy products and found out that La Roche-Posay Anthelios Clear Skin Sunscreen is perfect for me. 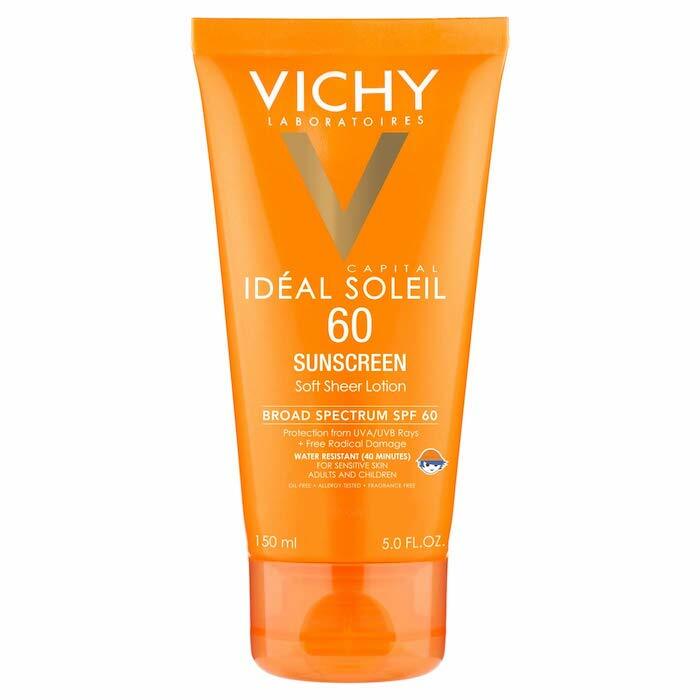 Another excellent product is Vichy Laboratories Capital Soleil, which provides decent protection and doesn’t give me any skin rash. Hopefully, you’ll never have to face an emergency, but things happen. Especially if you hike alone, like I often do, and follow isolated trails, it’s good to have a loud emergency whistler to call for attention. Don’t rely exclusively on your mobile phone. You might find yourself out of coverage, with a low battery, or your device might break. In case of an unfortunate event, you’ll be happy to have an old basic whistler to call for help. 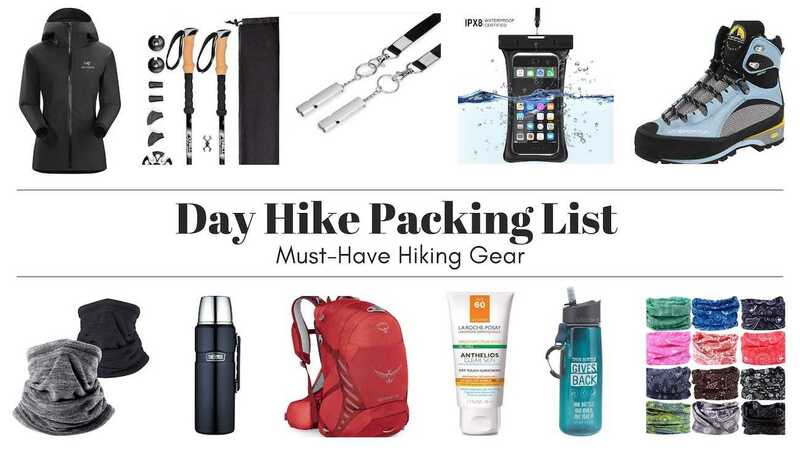 What else do you add in your day hike packing list? I’d love to hear from you. This article contains affiliate links to products I use during my hikes or carefully selected. If you buy any of them, I get a small commission at no extra cost for you.